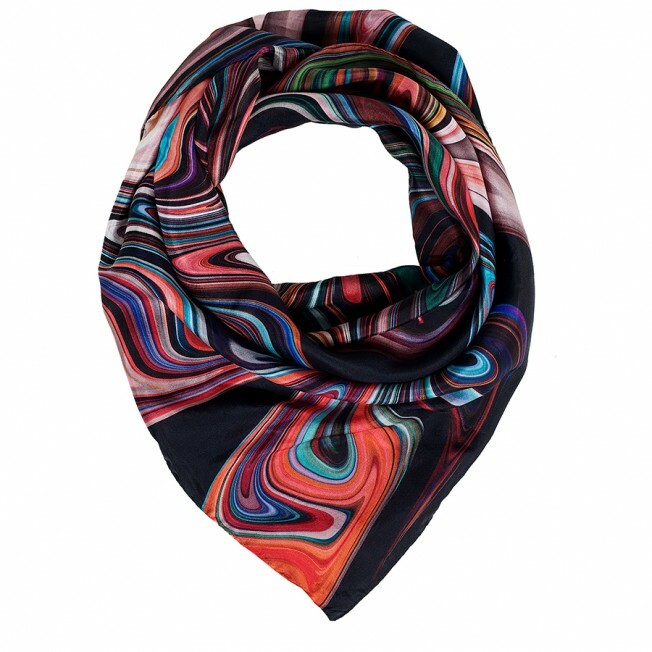 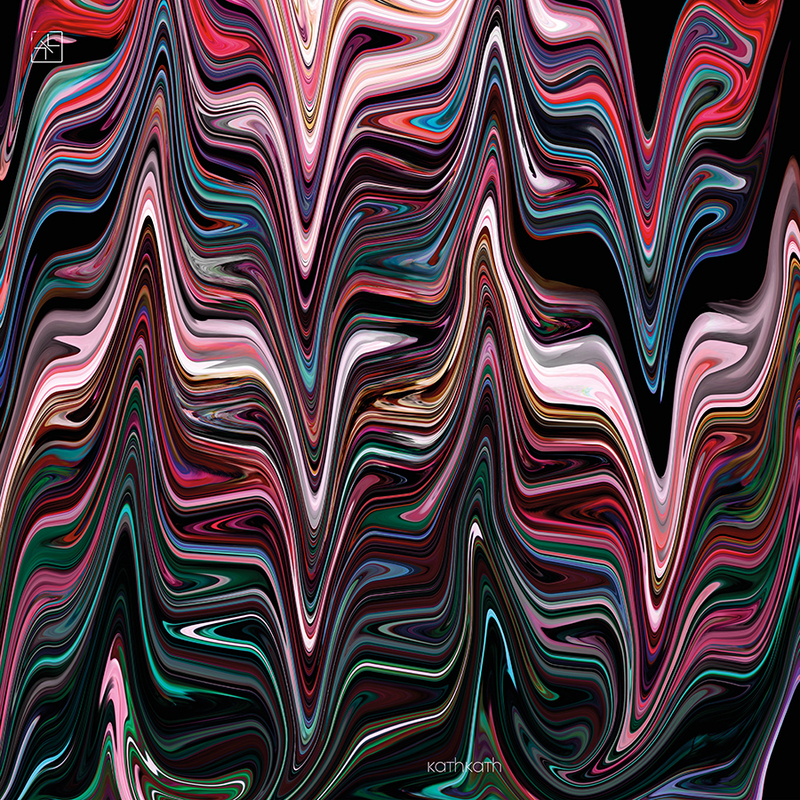 KathKaths Marble luxury silk scarf is inspired by our love of colour and design. 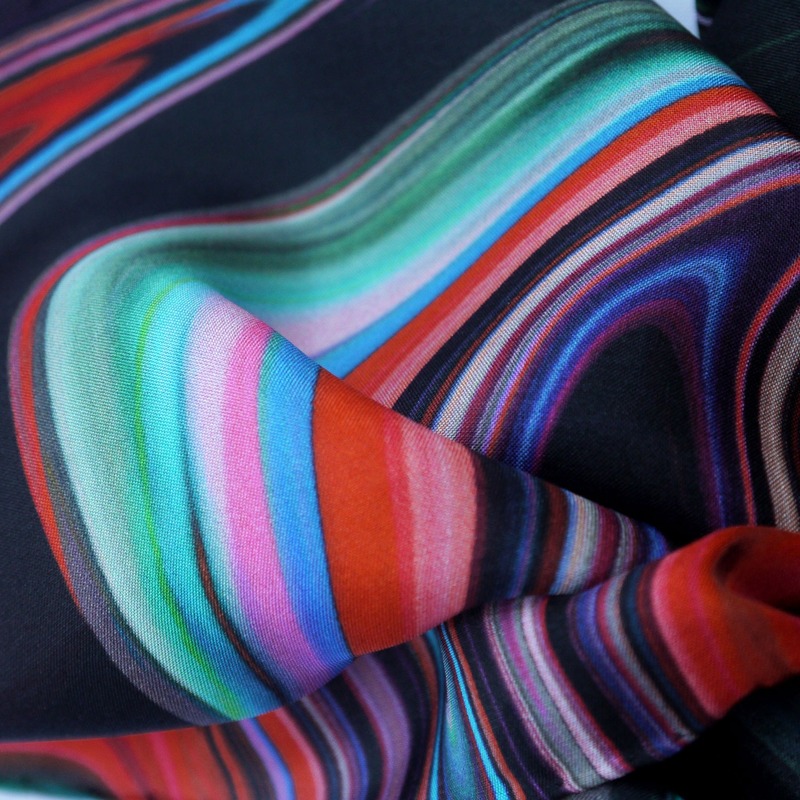 The rich bold pattern is made up of a bright colour palette on a black background with a strong retro style. 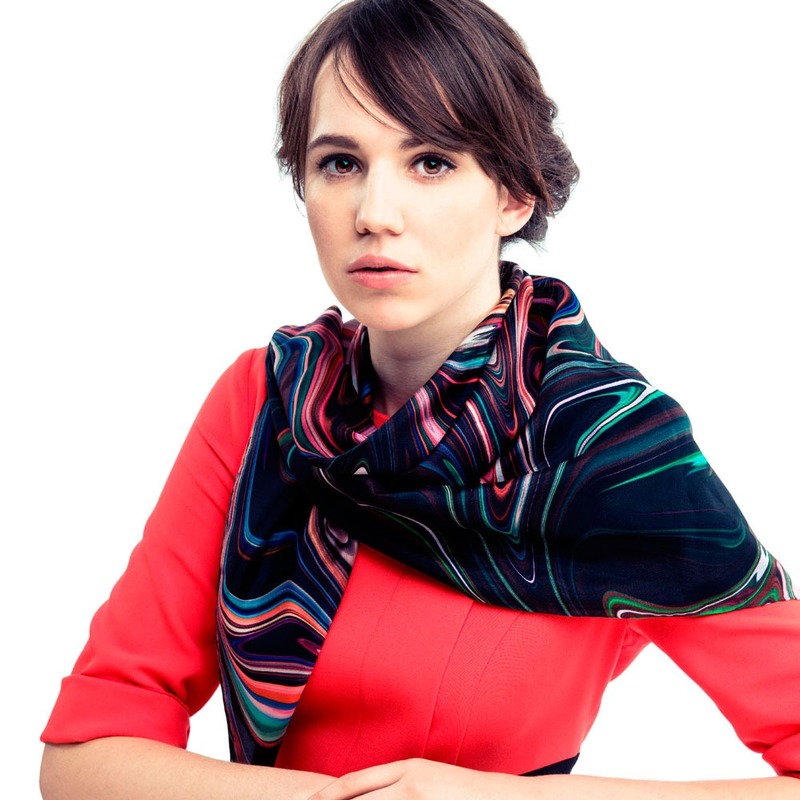 This is a very popular scarf that makes the perfect accessory for any wardrobe. 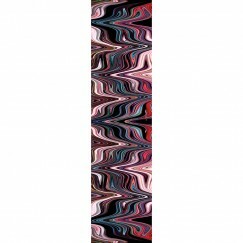 SKU: KATH:MARBLESQ90. 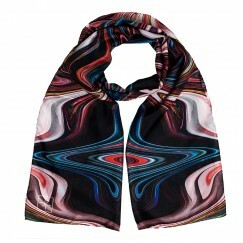 Category: Luxury Silk Square Scarves. Tags: abstract, black, bright, kathkath, marble, retro, silk scarf, square scarf.